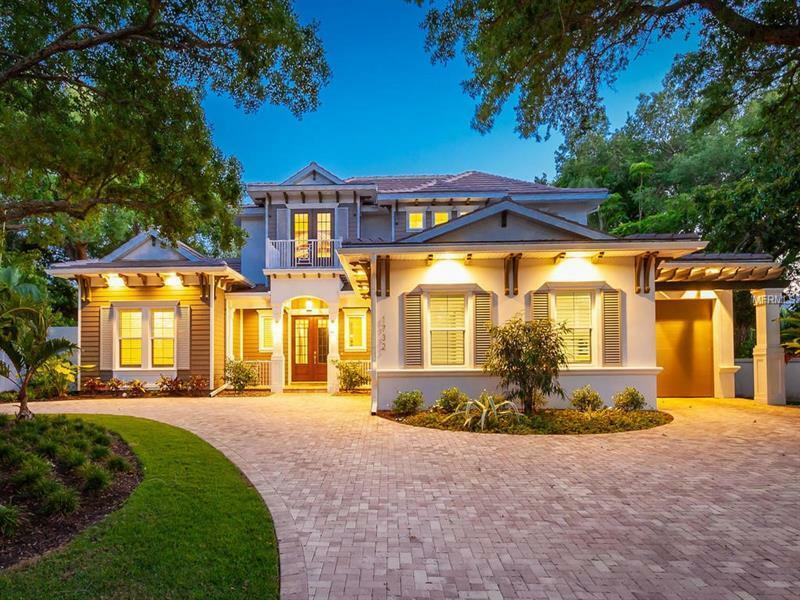 This home is the ultimate illustration of British West Indies, nestled on a mainland tree-lined Street in what is considered Sarasotaâs best neighborhood, Cherokee Park. Between downtown Sarasota and Siesta Key this home is a half block from Southside Elementary. Beautifully crafted by Allegra Homes, an award-winning builder, this 5 bedroom home seamlessly blends todayâs most sought-after design elements with forward-thinking energy efficiency. 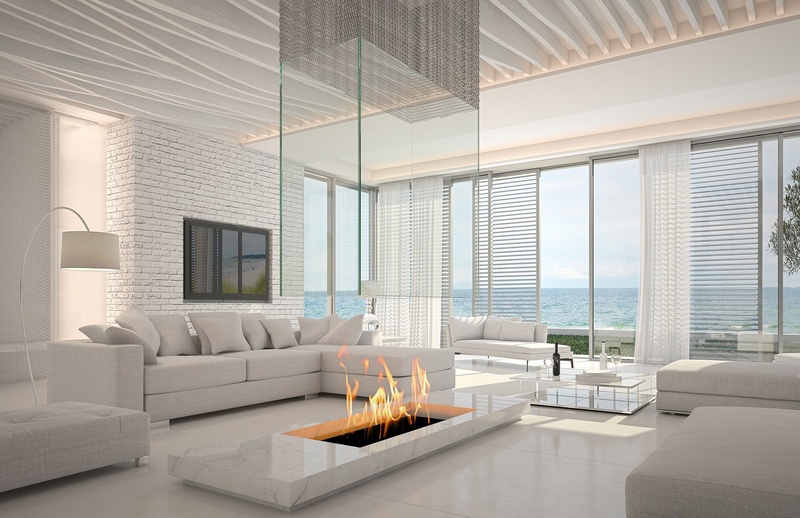 The living spaces make a stylish statement with soaring great room ceilings, clean lines, with a warm color palette and beautiful wood flooring. Rich painted beams that infuse warmth and style. Uniting effortlessly with the great room and dining area, an open concept kitchen is accentuated with Wolfe Professional appliances and granite/quartz counters. A spacious game room with wet bar that opens to the pool and summer kitchen is perfect for family gatherings. The generously proportioned master suite is sure to impress with its, huge walk-in closets and spa-like bath. A downstairs guest suite affords plenty of privacy. Upstairs are 3 more bedrooms and another gathering area for movie night. New wood plantation shutters throughout, 3 car garage, reverse osmosis & water softener system, high tech security all on a large lot with magnificent mature oaks, this is truly an exceptional home in Sarasotaâs most sought after area, West of the Trail.